Earlier this year, the Chinese Smartphone Company Gionee launched the Gionee S6 Pro smartphone in the home country. The device was priced at CNY 1,999. Now, as per the recent reports, the smartphone is now available for purchase in India and is priced at INR 25,799 (approx US $387). Gionee is yet to officially launch the phone in India. though the smartphone is listed on Gionee India’s website as ‘Coming Soon’. The smartphone will be available in Gold, Rose Gold and Silver color variant. Gionee S6 Pro has a complete metal body along with a fingerprint sensor. It features a 5.5-inch Full HD (1080p) IPS 2.5D curved glass display with pixel density of 403 ppi. The smartphone measures 153 x 75.26 x 7.6 mm in dimension and weighs 170 grams. 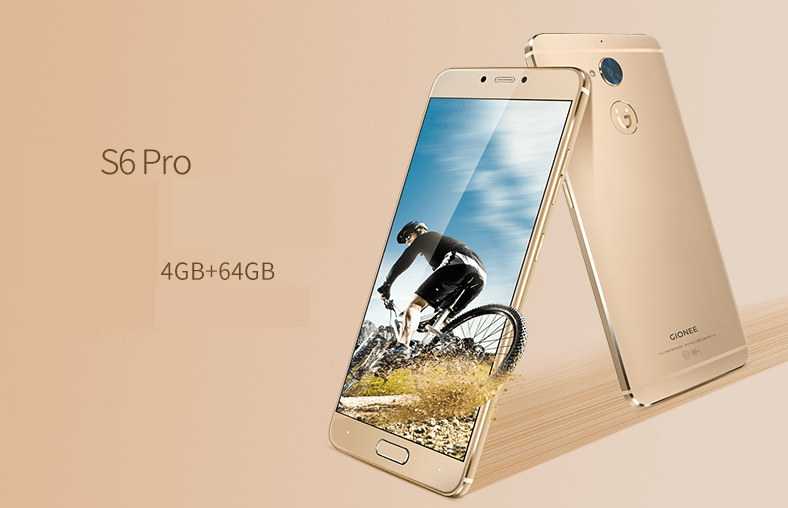 The S6 Pro is powered by 1.8 GHz octa-core MediaTek Helio P10 processor, Mali T860MP2 GPU, that comes with 4 GB RAM and 64 GB internal memory expandable memory up to 128 GB via micro-SD card. The smartphone runs on Android 6.0 Marshmallow OS with Amigo 2.3 launcher. The Gionee S6 Pro features a 13 mega-pixel main camera with LED flash and PDAF (Phase Detection Auto-Focus), and an 8 mega-pixel front-snapper to capture selfies. The device is backed by a 3,130 mAh battery which claims to offer 38.6 hours of talk time and up to 558 hours of standby time. The rest of the S6 Pro specs include a fingerprint sensor on the back, Hybrid dual-SIM slot, LTE connectivity, USB Type-C port, Wi-Fi, and Bluetooth 4.1. 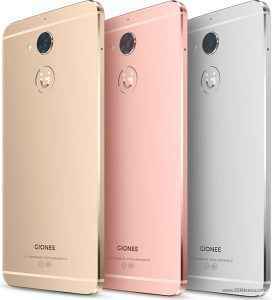 Recently, Gionee also launched its selfie-focused smartphone, the Gionee S6s in India. The smartphone is priced at INR 17,999 (approx US $268) and is now available on Amazon exclusive and offline stores as well. Gionee S6s comes with an 8 mega-pixel front camera with front flash for better low-light performance. Gionee is also promising a wider lens to allow better group selfies. The smartphone has a full metal body with 2.5D water-drop design and Corning Gorilla Glass 3 for protection. 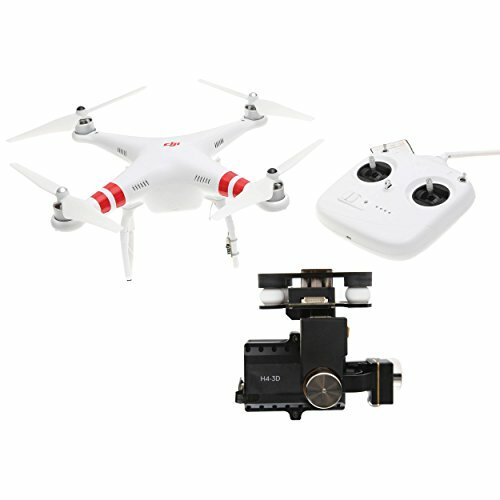 Click “here” for complete specifications.